The 3D printing technology stands out for many reasons compared to the traditional manufacturing techniques. 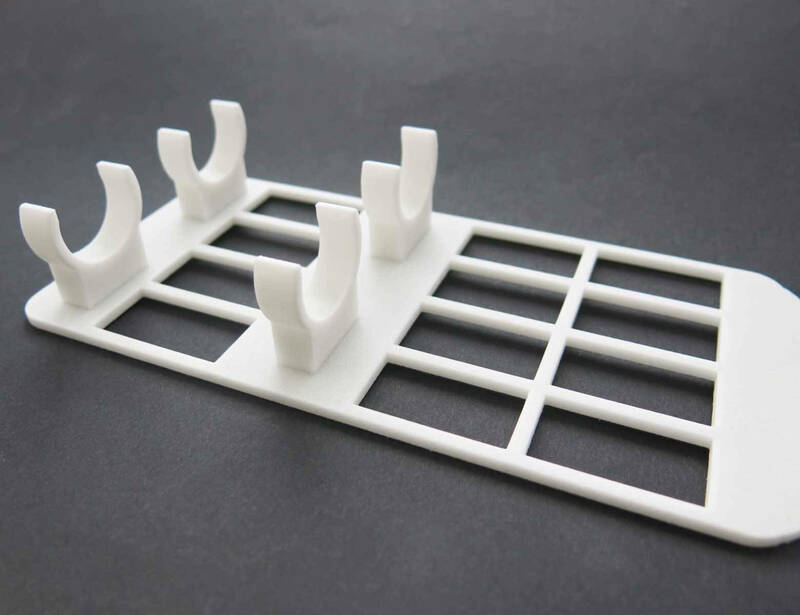 One of these reasons is that it’s compatible with many heat-resistant 3D printing materials, just like many materials used in the traditional manufacturing fields. There is a wide variety of materials that are heat resistant and can be used both by professional engineers and 3D printing hobbyists. From heat-resistant plastics to heat resistant metals, there are several material choices to create parts that will be exposed to heat. 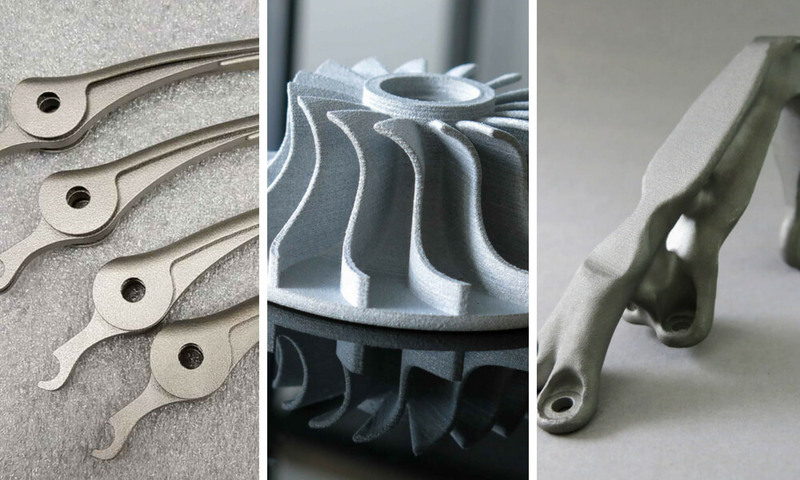 Let’s have a look at the best 3D printing materials that are widely used in industrial and commercial products and stand out for their heat resistant properties. According to the results of our annual survey, the State of 3D Printing 2018, plastic is the most common material used in Additive Manufacturing. That’s because plastics allow both for prototyping and production at a relatively low cost than the other 3D printing materials. Our Multijet Fusion PA12 parts are created from a fine polyamide powder. 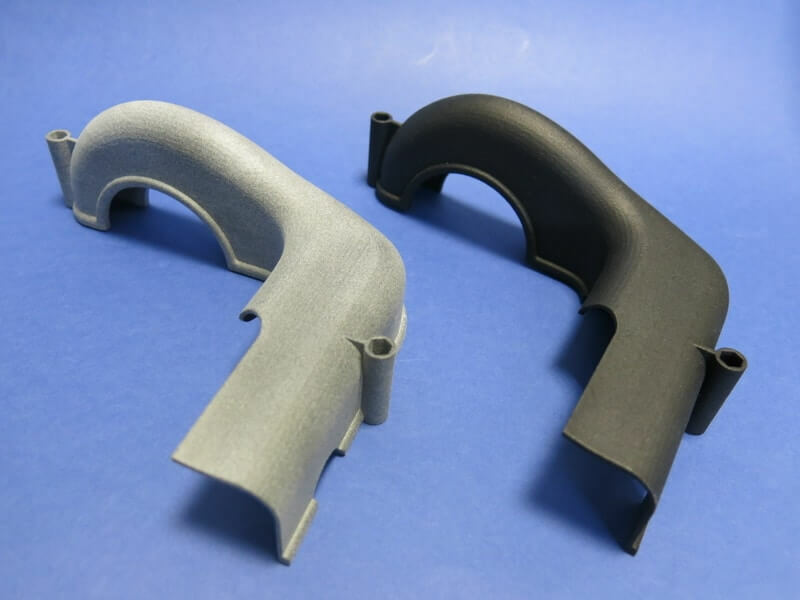 This innovative material provided by HP has many outstanding properties over the conventional 3D printed plastics, as it’s water resistant, has an excellent resistance to chemicals, alcohols, fuels, detergents, oils, fats etc. On top of that, the Multi Jet Fusion PA12 objects are well suited for applications requiring heat resistance to high temperatures. It is important to highlight that HP 3D High Reusability PA 121 was the only 3D printing plastic material whose Glow Wire Flammability and Ignition performance had been certified by UL when the White Card was obtained. Moreover, regarding its flammability properties, the Multijet Fusion PA 12 material ’s flammability degree is obtained and certified by UL is HB at a 0.75 mm thickness. More specifically, the material tolerates slow burning on a horizontal position (at a burning rate ≤ 75 mm/min for thicknesses < 3 mm or burning stops before 100 mm). That said, the Multijet Fusion PA 12 material is the perfect plastic to choose for projects where large amounts of heat are generated. For additional info about other technical or mechanical properties of the HP Multijet Fusion PA12 material, check out the dedicated page. 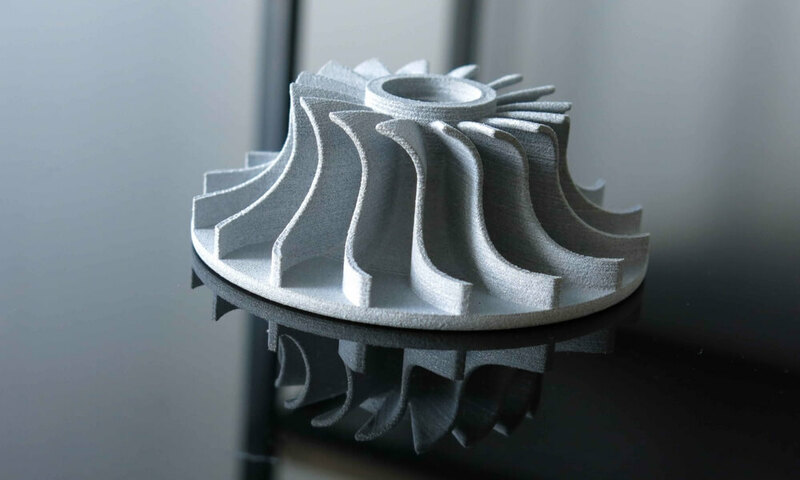 Moreover, we invite you to read the UL 94 and UL 746A Certification for our HP Multijet Fusion PA12 for even more detailed information regarding the flammability and electric conductivity of this 3D Printing material. Alumide is a plastic material that is 3D printed using the SLS 3D printing technology. It’s a mix of polyamide powder and fine aluminum particles. Since it’s a reinforced Nylon, it has excellent durability and physical properties. Regarding the thermal properties of Alumide, it’s very resistant to heat. According to the material datasheet of Alumide, its melting point is 172 – 180 °C. This means that only if Alumide is exposed to temperatures above 120 °C (248 °F) its physical form will be altered. More specifically, its softening temperature is at 169 °C (336 °F). This makes it an excellent choice for projects where parts need to be both mechanically durable and resistant to high temperatures. Glass-filled Nylon is a variation of Nylon, as it’s made out of polyamide powder and glass beads, thus it’s more durable and resistant than the standard Nylon PA 12. It is durable and strong and you can use it in cases that demand high thermal conditions or in applications that require particular high heat distortion temperature. Since its melting point is 176 °C (249 °F), this material is a great choice if you want to create objects that fit the requirements of the technical parts. Thus, it perfectly fits projects with technical requirements, as for example in the automotive industry where it’s used for the creation of final parts of car engines. Read more about the thermal properties of this material on the dedicated datasheet of Glass-filled Nylon. 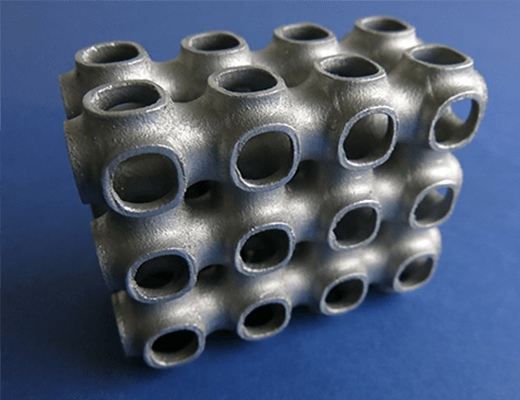 Titanium is a 3D printing material with excellent mechanical properties. Not only it’s very durable, lightweight, highly resistant to oxidation and acid, but it’s also resistant to heat. The melting point of titanium is extremely high (1660° C or 3260° F). For this reason, it is widely used in high-performance manufacturing applications, such as the Automotive, Aerospace, Medical industries. You can read more about its mechanical and thermal properties on the dedicated Titanium Datasheet. 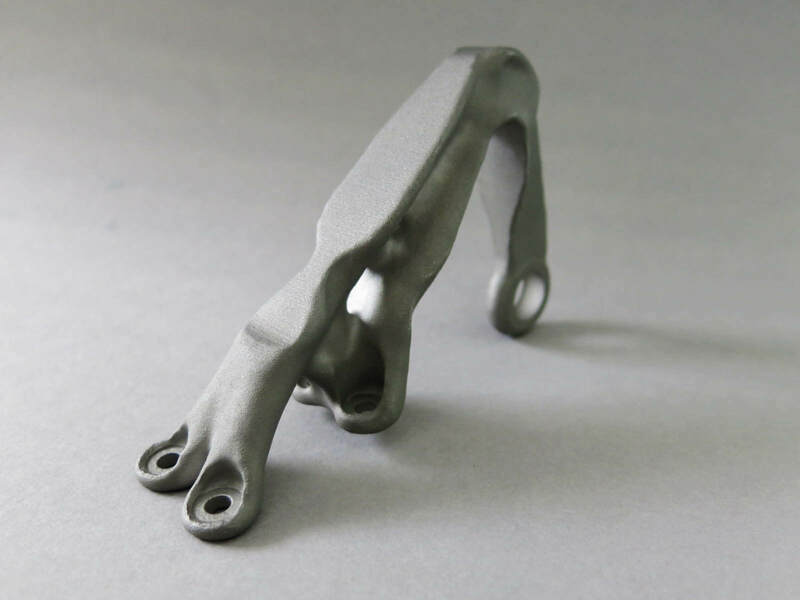 Aluminum is one of the most lightweight and durable materials used in 3D printing. It has great mechanical properties and can be used for parts subjected to high voltages. Moreover, it allows for high detail in design and with it, you can create complex geometries. One of its most important features is that it’s highly resistant to mechanical stress and high temperatures. Aluminum’s melting point is at 1256 °C. This makes Aluminum one of the best materials for prototyping. In addition, it is used to create durable parts and functional models that resist the high temperatures, such as motors, engines etc. Thus, aluminum is widely used in demanding industries, such as the automotive and aerospace industry. Read more about the thermal treatment tests of Aluminum, and get to know more about its heat resistant properties. Stainless Steel is another metal that has a high melting point: 1400 °C. Since stainless steel is melted at a very high temperature, it is widely used in demanding projects of various manufacturing industries as well as for prototyping. 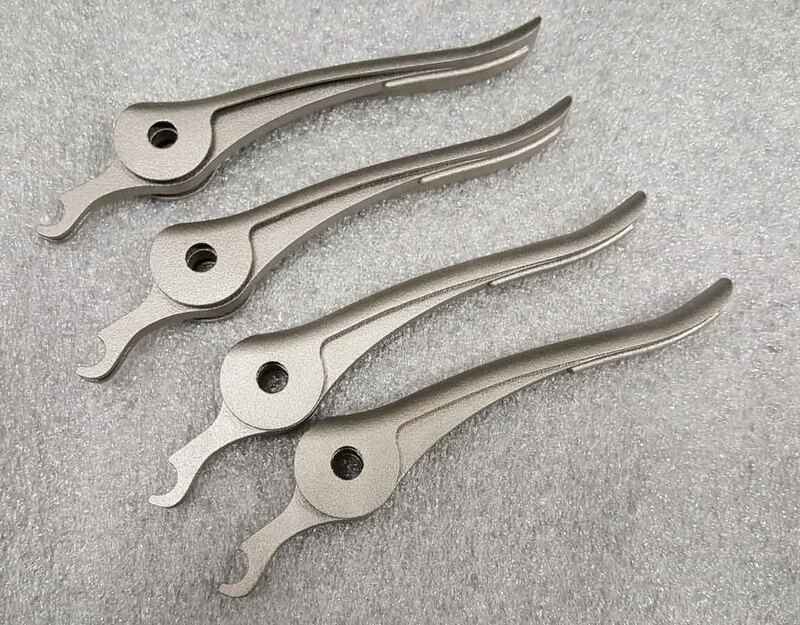 In the medical industry, it’s used for surgical assistance, endoscopic surgery, and creation of customized orthopedics. In the aerospace and automobile industry, it is used for producing mechanical parts that need to resist to heat and abrasion. Additional to the great heat resistant properties of stainless steel, it has a very strong resistance against corrosion and is distinguished for its high ductility. You can check out the Datasheet for the Stainless Steel material for more information about its mechanical and thermal properties. Are you looking for alternative forms of heat resistant 3D parts for your next project? Do you want to 3D print in plastic a part that can resist the heat of the sunlight? We have the best 3D printing finish for this case. Our Color Resist and Color Touch finishes are dedicated to providing UV resistance and weather resistance to your 3D printed plastics. The Color Resist finish is a dyeing technique that gives your 3D plastics a matte look. With this special finish, your plastic parts can be colored in any of the fourteen available colors and get some extra heat resistance. Color Resist is a great choice for objects that will be exposed to external conditions, thus they need to be resistant to the UV light. Another great advantage of this finish is that you can avoid any color alteration that may occur due to the exposure to the sun. On the other hand, this finish keeps the color stabilized, no matter the period of time that is exposed to the UV light. 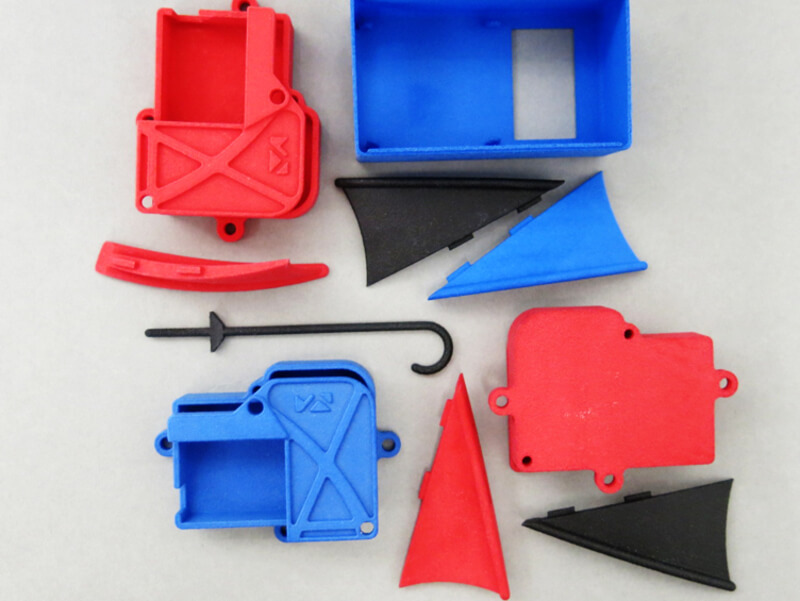 “Color Touch” finish gives your 3D printed plastic parts a satin look. If you want a finish that is both heat resistant and gets your parts to look prettier or shinier, this is the best choice for you. 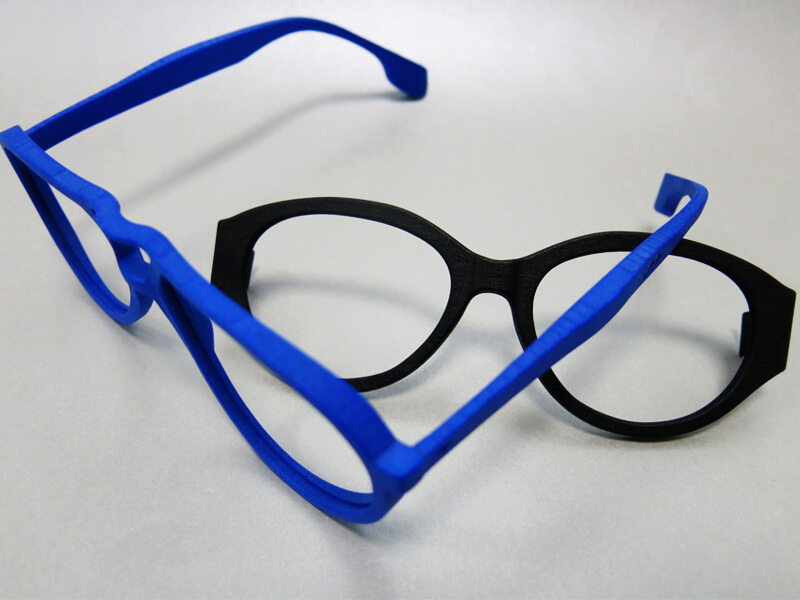 “Color Touch” finish is widely used for parts that are in contact with the UV light, such as 3D printed glasses and 3D printed jewelry. Thanks to the UV resistant property, these items of daily handling can last longer and resist the heat changes that may occur during their use. Ready to apply all this useful information on your customized 3D printed parts? All you have to do is upload your 3D design on our online 3D printing service and we will deliver it to you!